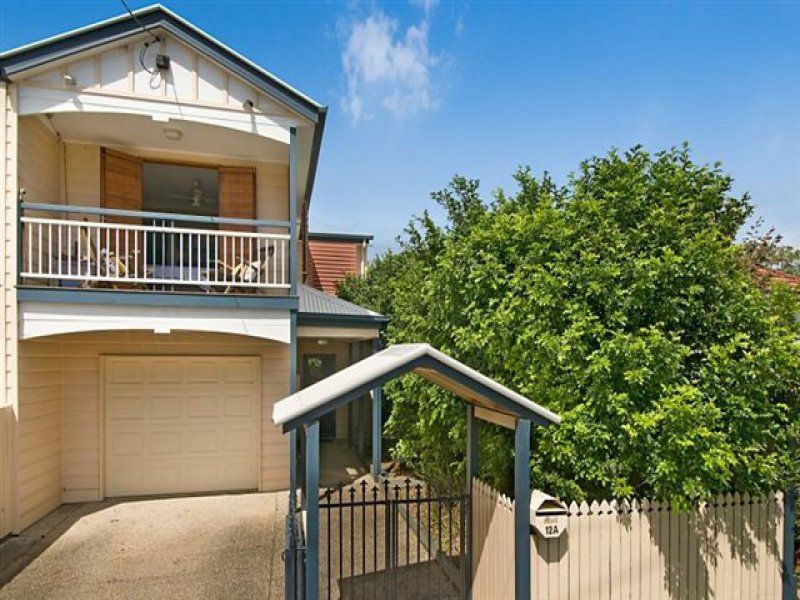 Move straight into this stylish two story home and discover generous interiors and spacious living areas. 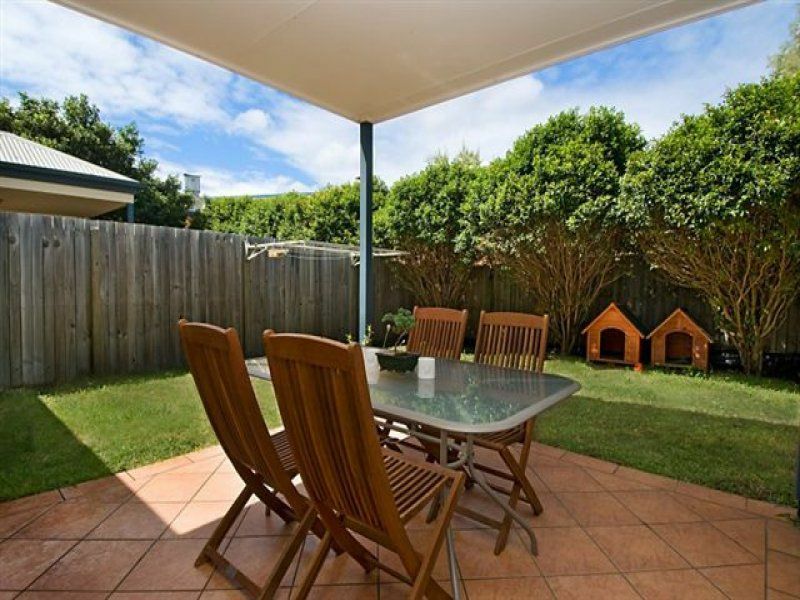 This property offers a relaxed lifestyle and low maintenance outdoor entertaining in a central position. 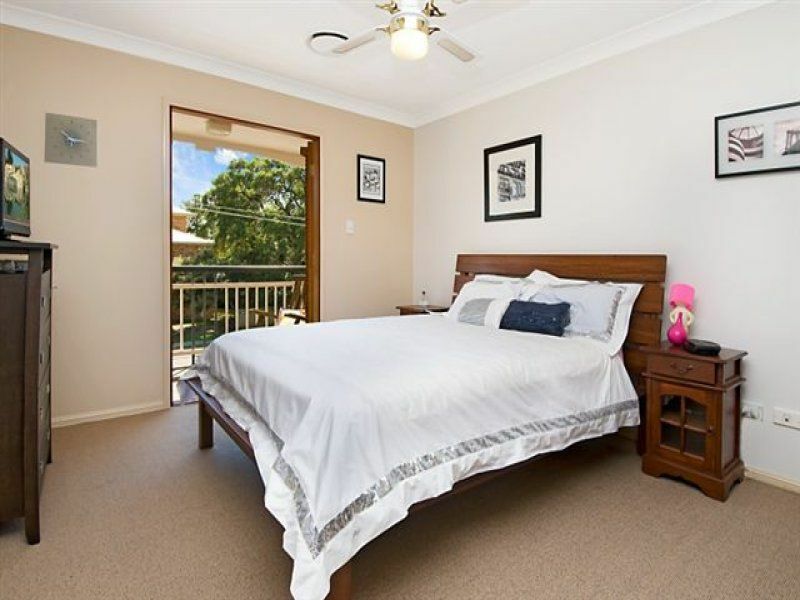 - Four Bedrooms, Great sized master bedroom with ensuite and Balcony. - Stylish open plan lounge and dining area. 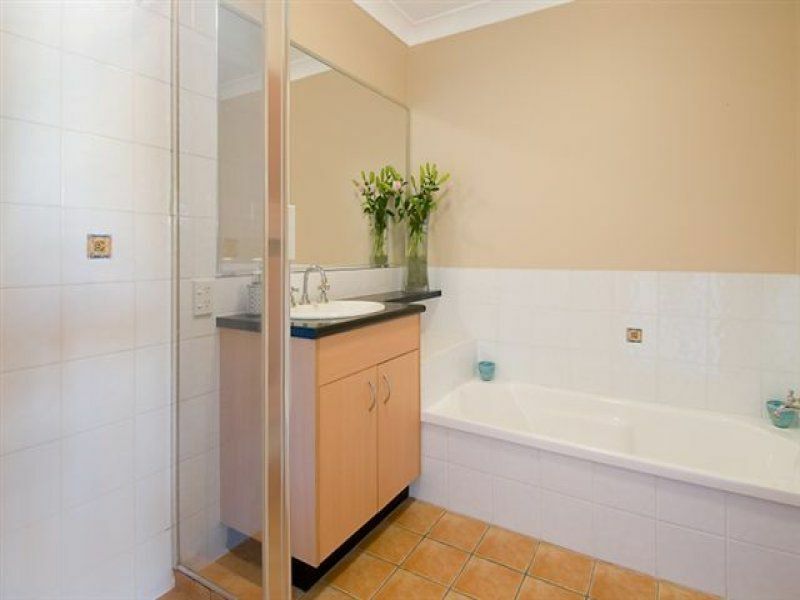 - 2 modern bathrooms plus powder room. 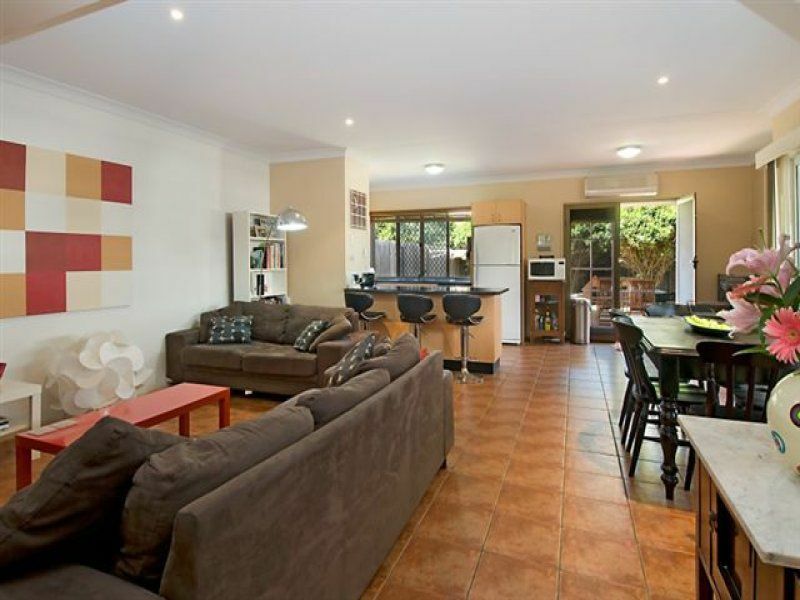 - Private courtyard, perfect for the entertainer. 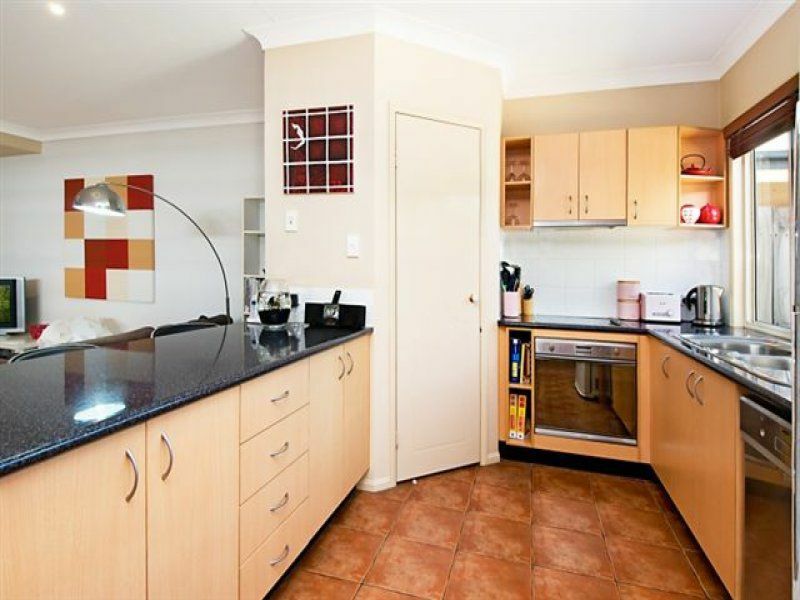 - Ducted and split system air conditioning throughout. - Vibrant community lifestyle with parks and restaurants. 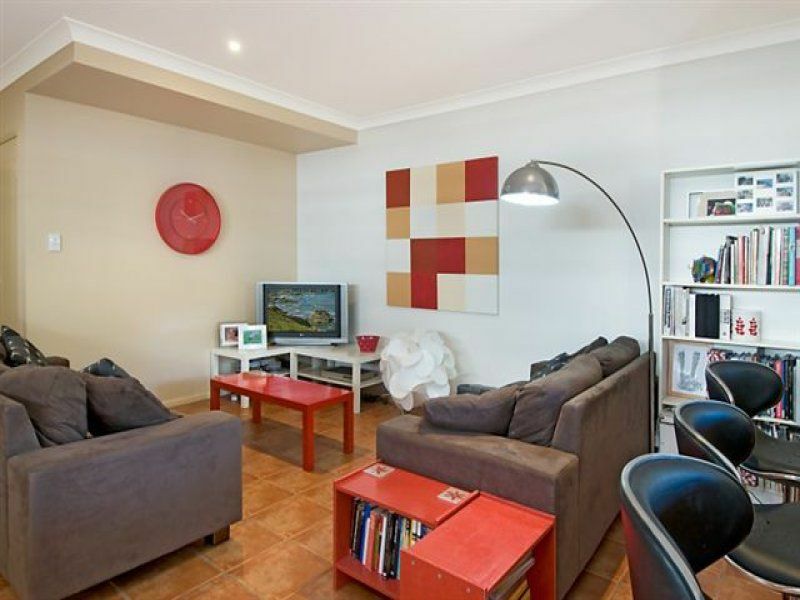 - Stroll to local shops, schools and regular public transport.